We’re not ones to blow our own trumpet usually, but we’ve had a winning week, and we can’t help but shout about it. At the National IoIC Awards 2018 in London, up against an array of agencies, we took home the top bounty: Best Agency. “This entry clearly demonstrates the focus of Words&Pictures, especially on the Lifetime Employer Communications™ (LEC) approach. It’s interesting to see the LEC™ timeline populated with real people and examples of the communications used with them. “There seems to be vision (using the Creative Convergence ‘sweet spot’) which drives the team’s energy and ideas. Planning each example of client work is clear and demonstrates skill alongside creativity. Impact is clearly measured, with both anecdotal and statistical evidence. 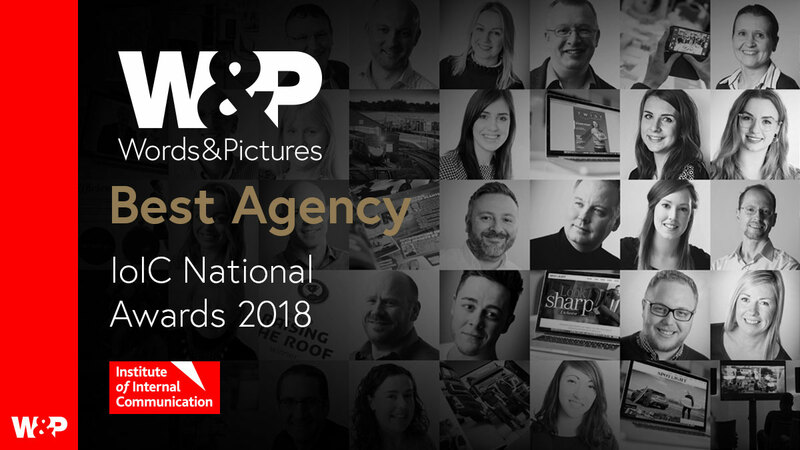 We’ve celebrated in our own unique way, with fizz and fish and chips, and we’re determined to keep on working with our clients on their employee experience, creating even better work, and winning even more awards. 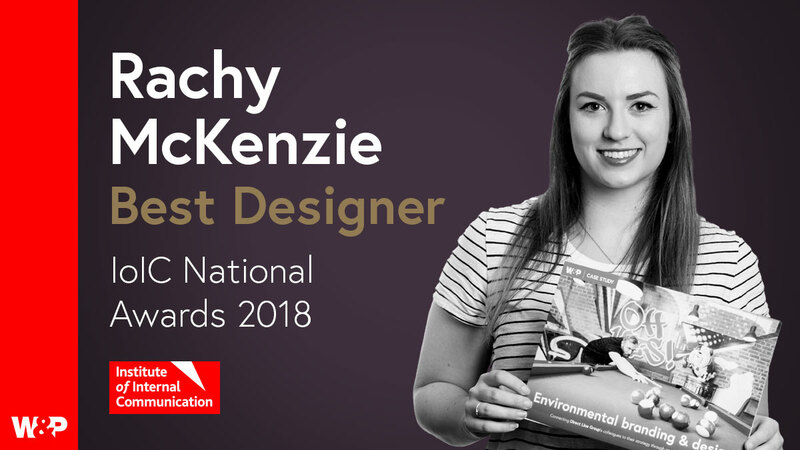 Senior Designer and Social Legend Rachy McKenzie took home gold in the Designer of the Year category at the National IoIC Awards. Rachy is a whizz-bang designer who brings energy and talent to every project she works on and we couldn’t be happier for her. Focusing on employee experience with DLG, boosting engagement with Anchor, and revamping our very own studio…we can’t wait to see what she dreams up next. You might already have noticed as you’re on it right now…but we’ve launched our new website this week as well. Simpler, sleeker, and showcasing our new branding, we’re pretty proud of it. Have a browse, and if you’ve got any questions or feedback for us, get in touch. And, we’re celebrating 25 years of W&P throughout 2018. What a week, what a year, what a quarter of a century. Balance for better – IWD at work, and every day.